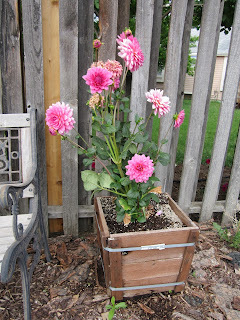 This is what I picked up at the Farmers Market!! I so love to go on Saturday mornings!! 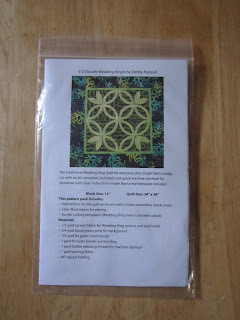 Put a Stamp On It Blog Hop!! and Giveaway!! 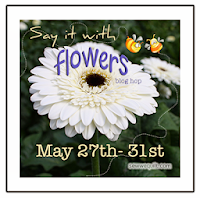 I'm so excited to be in the Put a Stamp On It Blog Hop!! 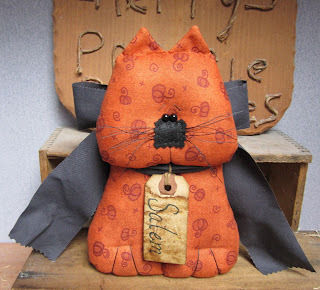 Thanks to Madame Samm for creating another super fun Blog Hop!! 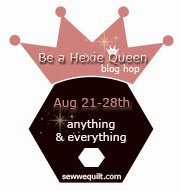 Thanks to Thearica from PigtalesandQuilts for Hosting all the fun!! 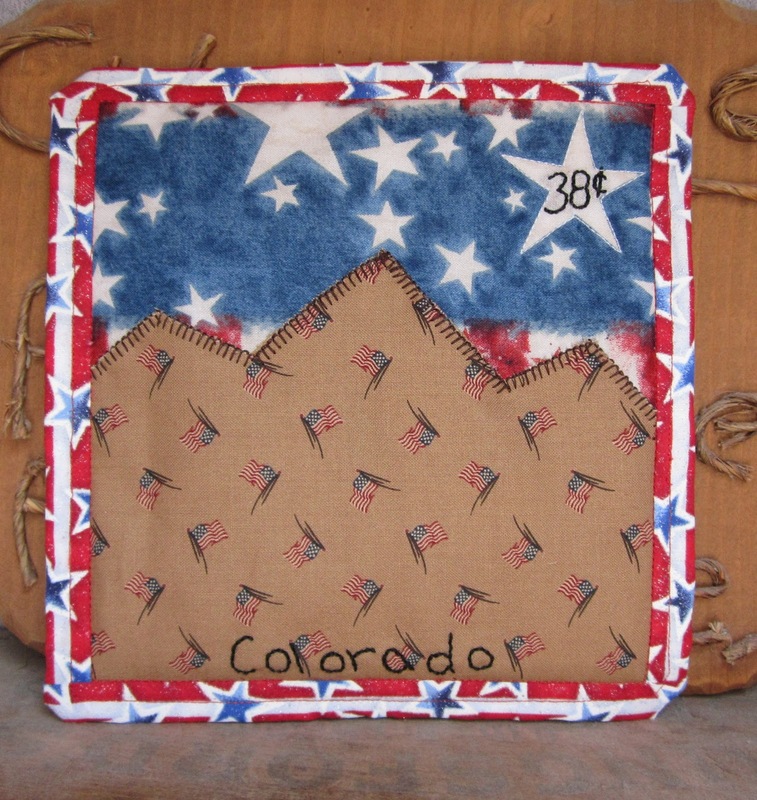 I decided to do a red, white and blue theme for my Colorado stamp mug rug with July 4th right around the corner. 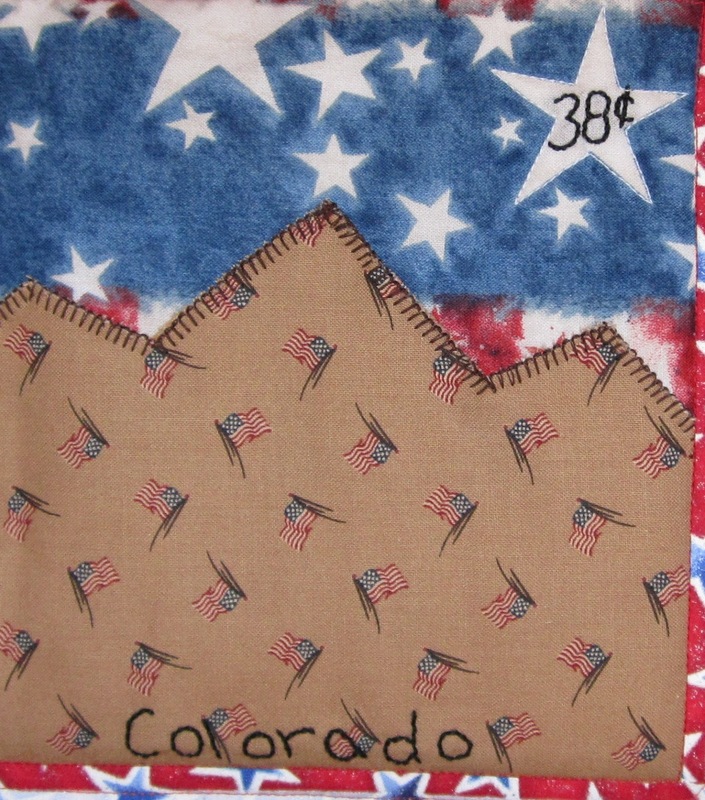 I put the Rocky Mountains on my stamp and chose 38 cents since Colorado is the 38th state to enter the union. I tried to show my stitching around the star but its still hard to see. 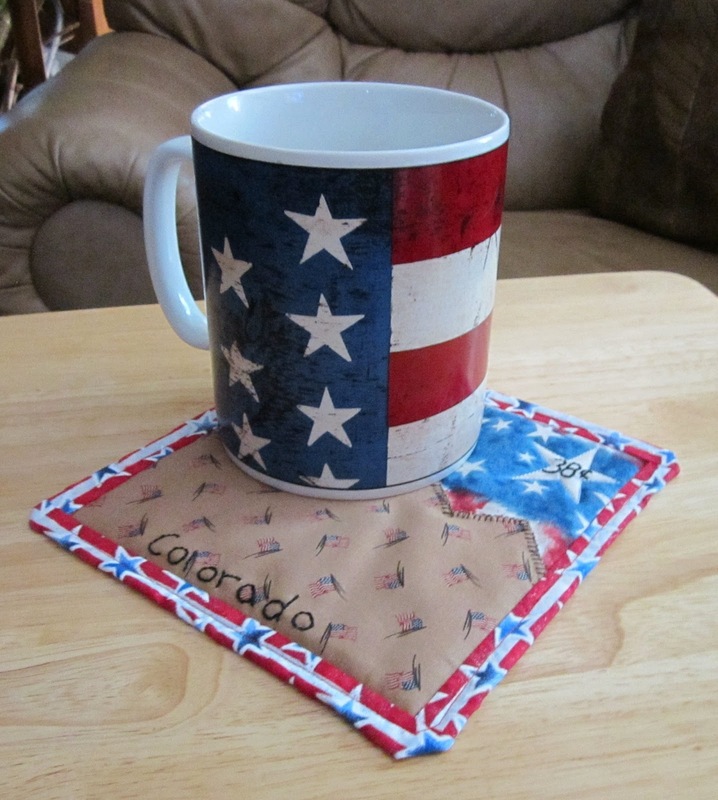 Here is my husbands mug, it goes perfect with the mug rug!! 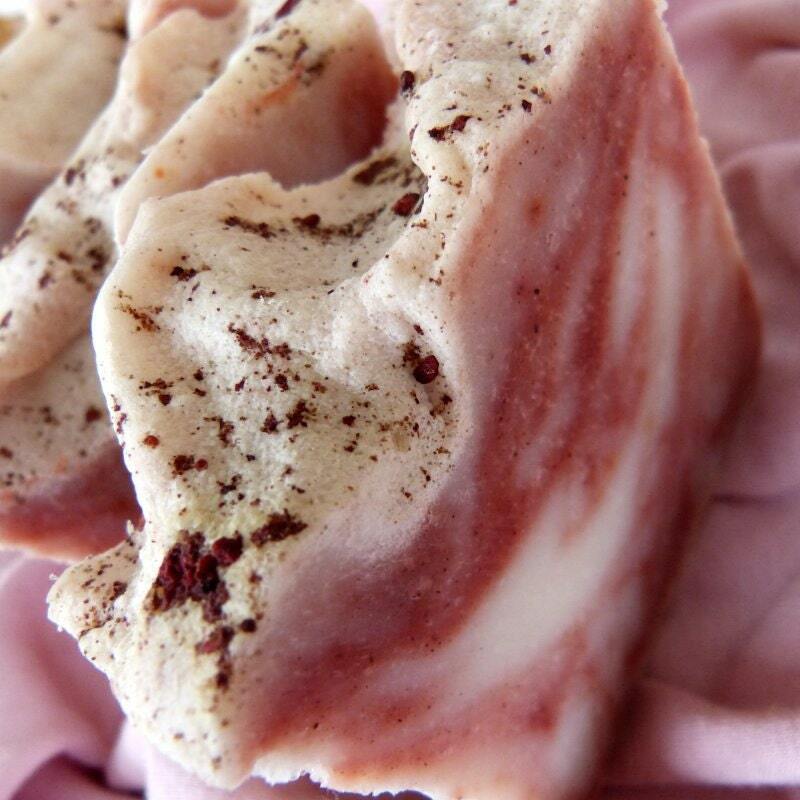 Here is a photo of a deliciously scented Bar of Soap from CranberryMorning.blogspot.com, I will be giving away a gift certificate for 2 of her wonderful bars. I love them and they are all natural. I even wash my face with the cranberry one I have. All you have to do is comment!! Of course I would it if you followed me!! Here are all of the other wonderful creative ladies showing off their super fun stamps today!! 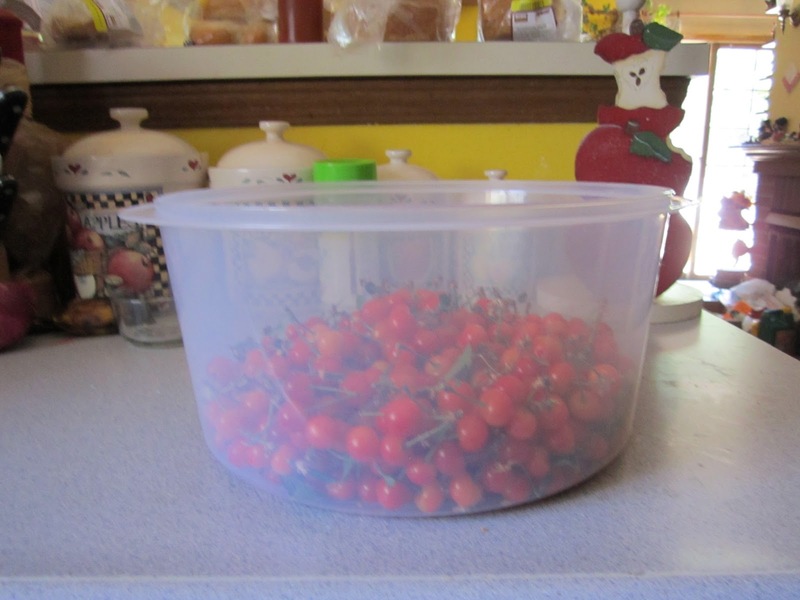 Picked Cherries off my tree!! 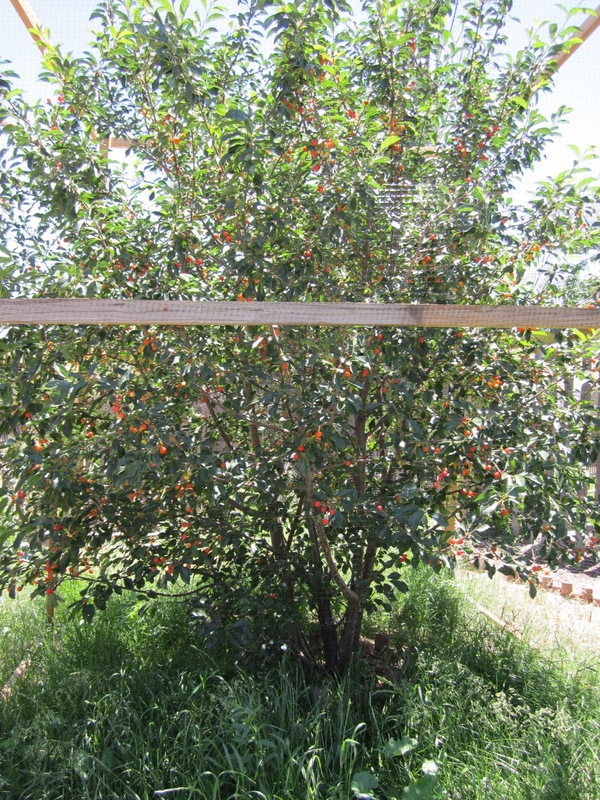 My Cherry tree is a Montmorency. The cherries are the smaller tart kind perfect for pies. 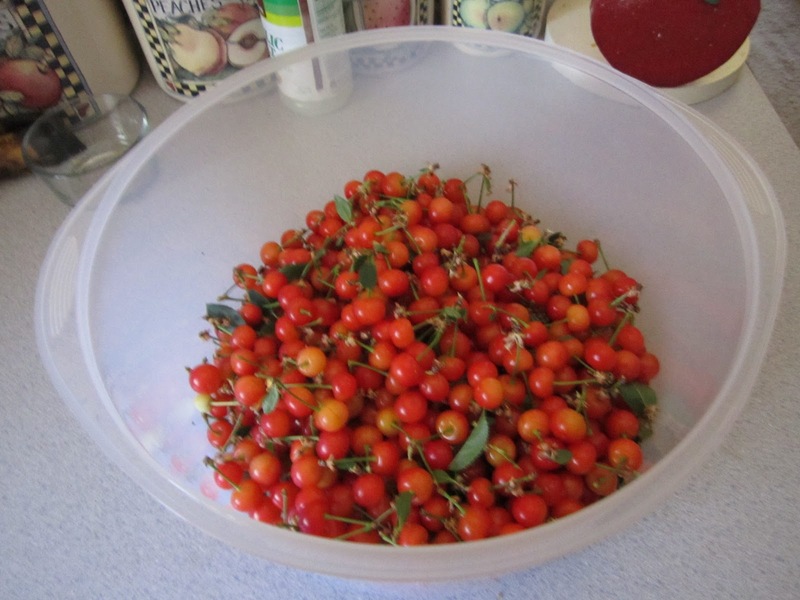 I know its hard to see all the cherries on the tree but the bowl I picked is only about a third of them. The bowl is a cake topper. Now I have to pit and wash them. 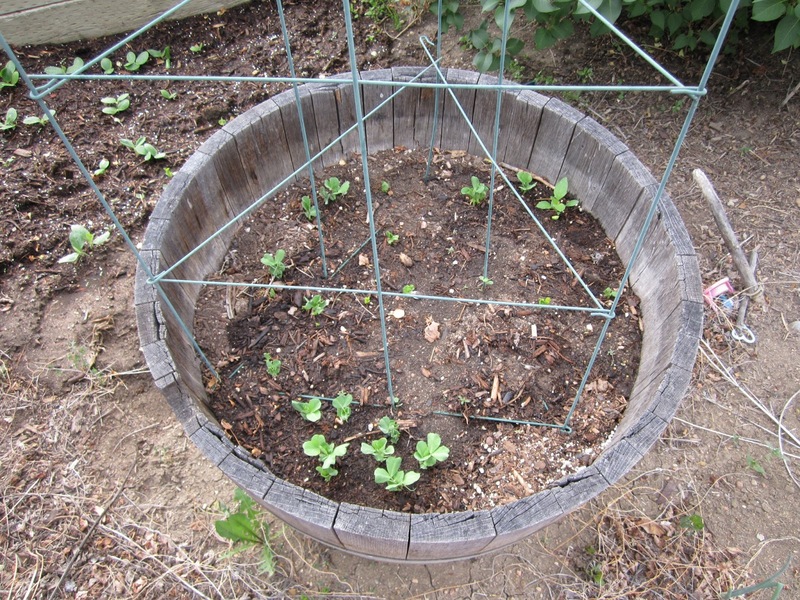 I want to make a jam with some. I haven't made jam before. 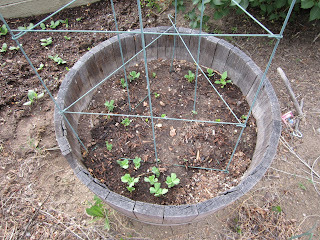 Depending on the total amount I get this year I may freeze some. 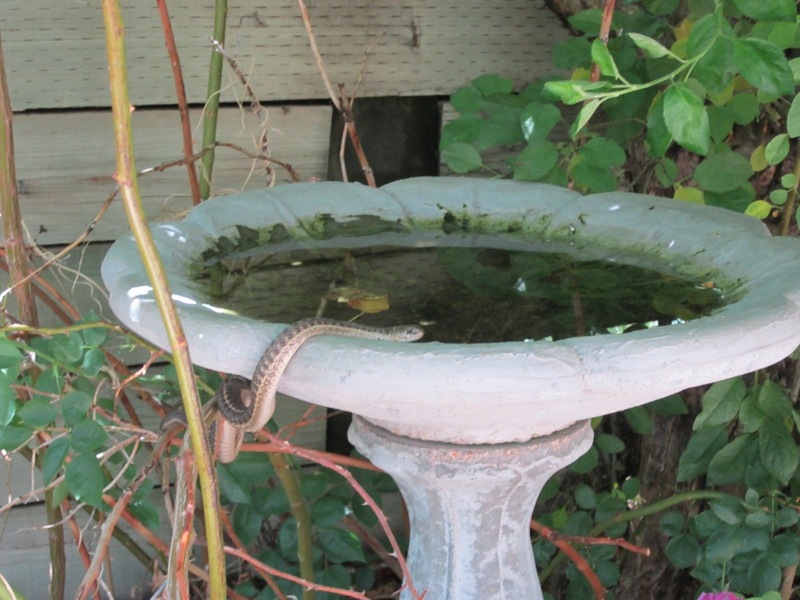 Snake on the Bird Bath!! I went out to water and found this little guy hanging out on the bird bath!! 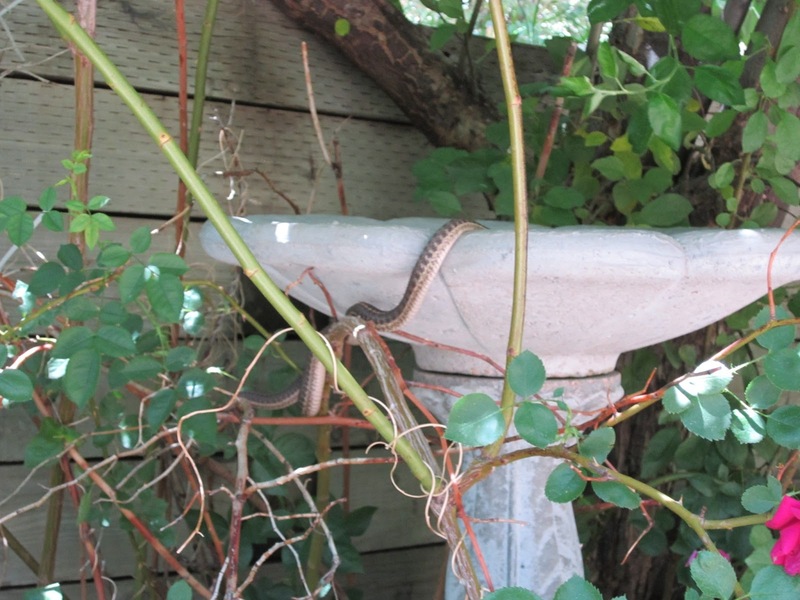 I usually spray out the bird bath to get it ready for the day but he seems to have altered my routine a bit. Robin sitting in her Nest!! The Robin who built the nest is back!! She is sitting in there round the clock!! I wish it wasn't so high so I could get a photo of the eggs!! 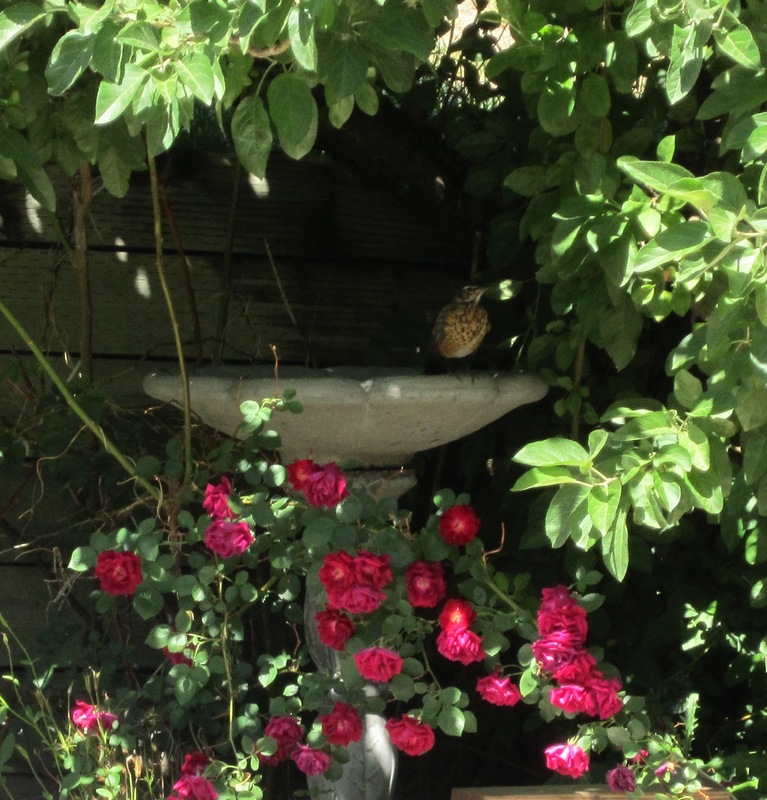 Baby Robin on the Bird Bath!! The baby robin from a few weeks ago has been back in my back yard a few times but this is my first time getting a few photos. 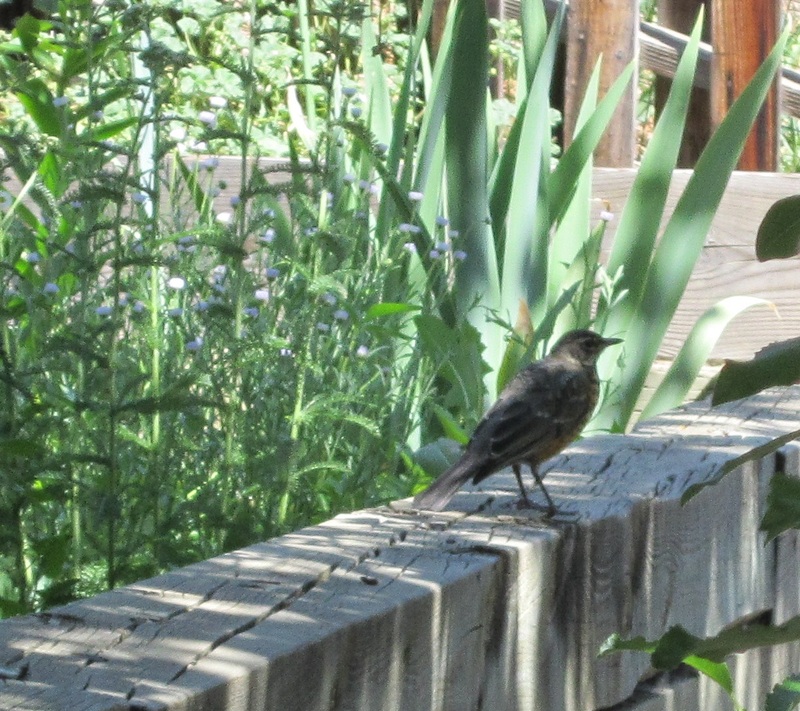 After I snapped the shot of him on the bird bath he jumped off and ran down the rail road ties and flew off. 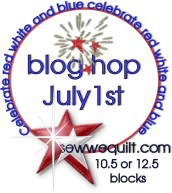 Blog Hop Winner!! And I was a WINNER!! The winner is JoyceLM!! 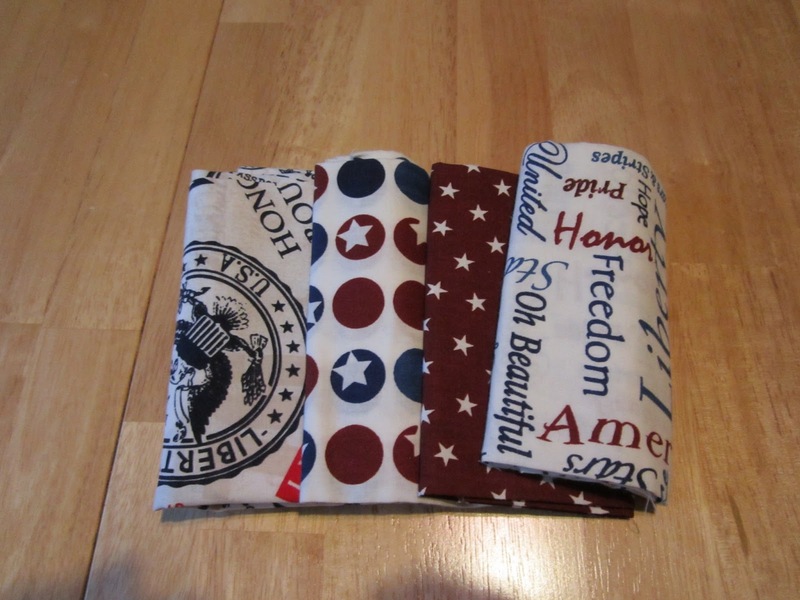 I can't wait to send the fabric out!! Sorry for the delay on the winner!! 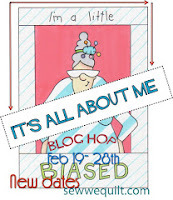 I was a blog hop winner also!! 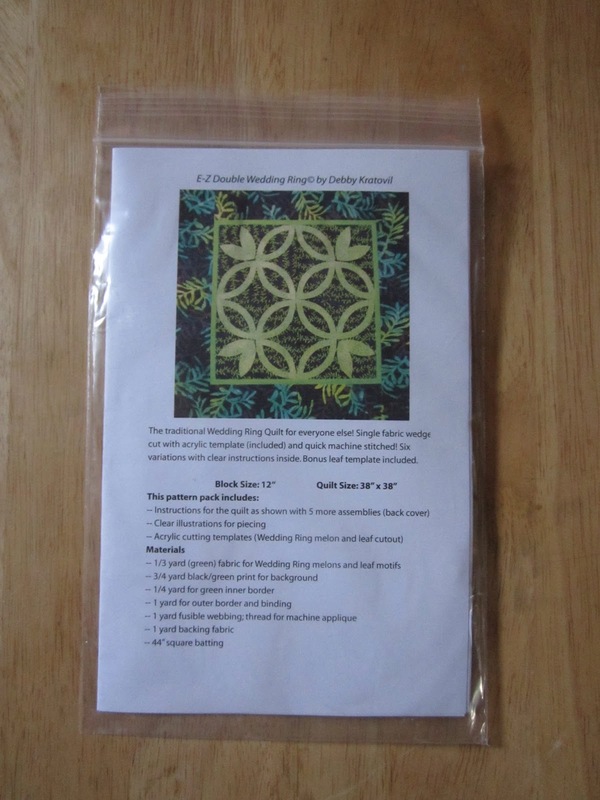 Thank You Debby Kratovil from Debbykratovilquilts!! 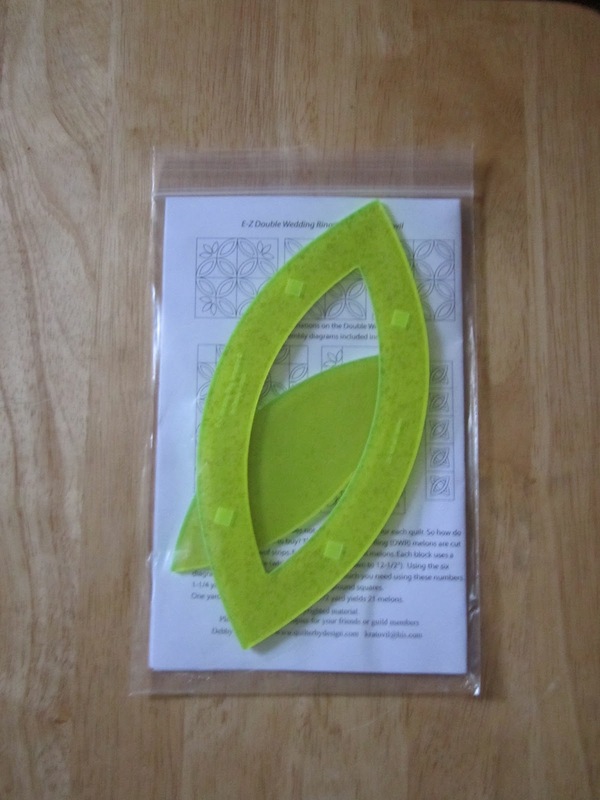 Love the template can't wait to use it!! 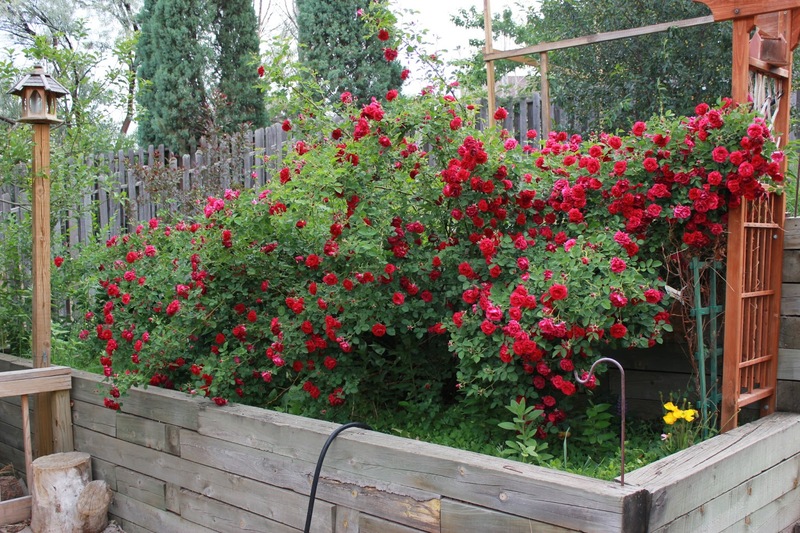 My rose bush is going crazy!! Look at all these roses!! 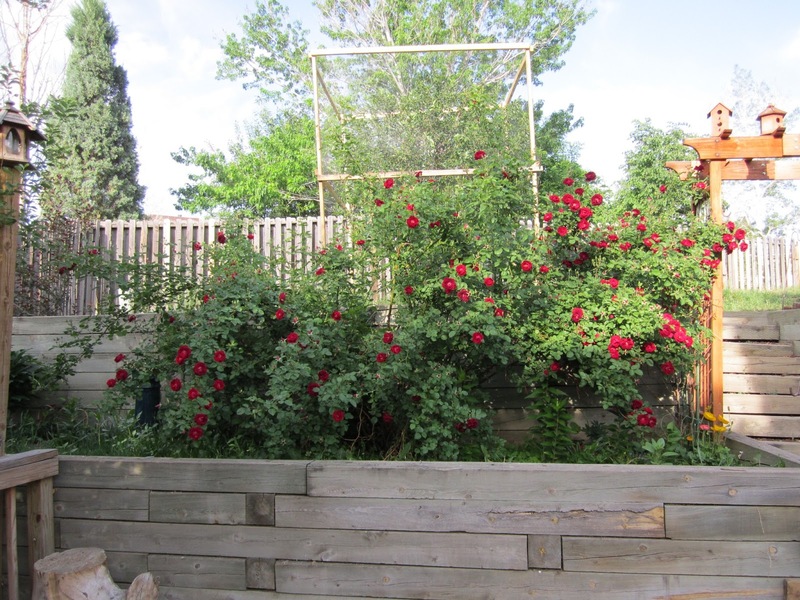 My bush is getting so weighed down by all the roses!! 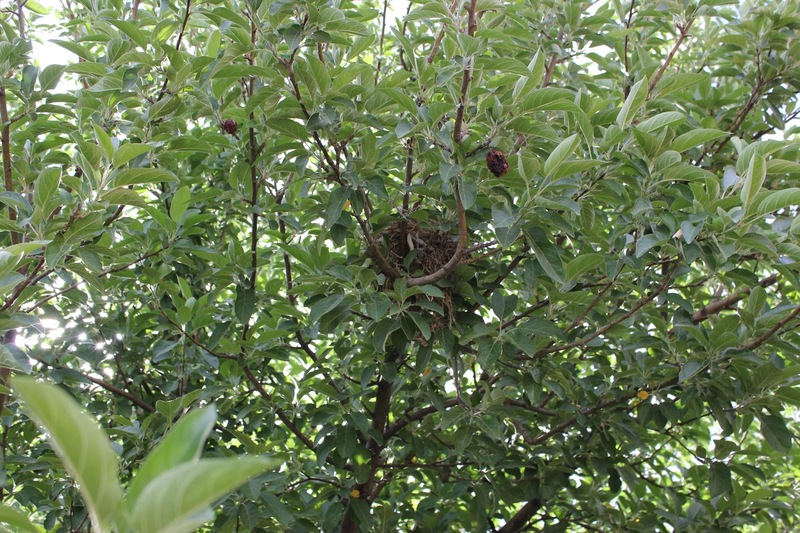 Robins nest in my Apple Tree!! 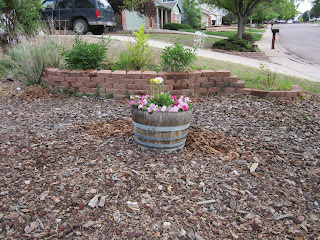 The robin has been building the nest the last 3 mornings. Early in the morning when I was watering I was watching her fly back and forth with dried grass. 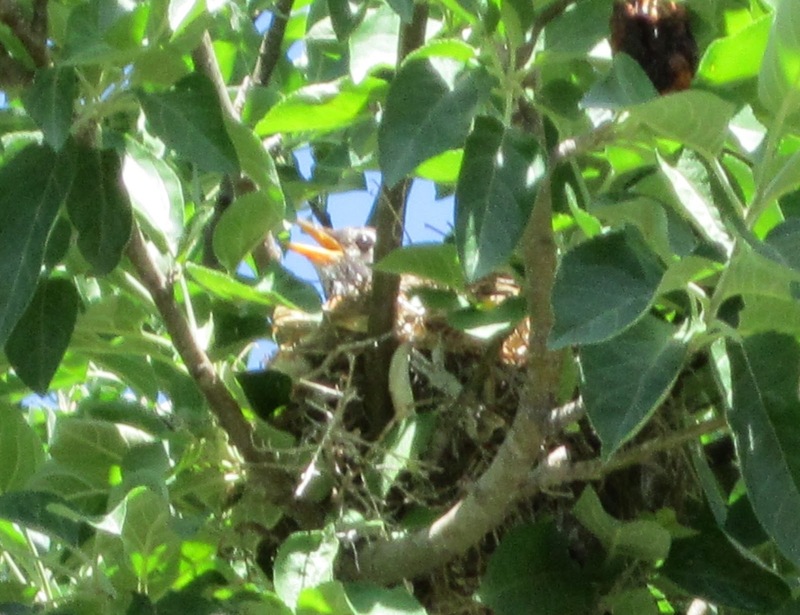 I'm so excited its the first nest to be built in one of our trees!! 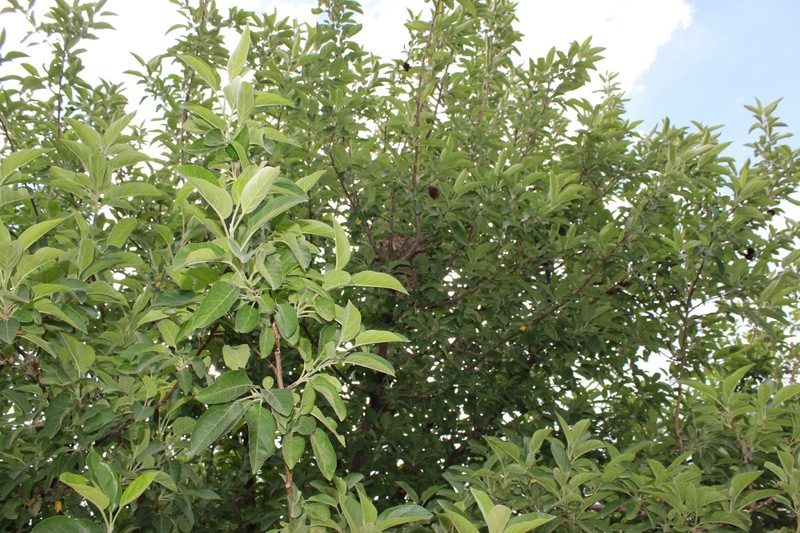 Its so high up in the tree I won't be able to photograph the eggs. 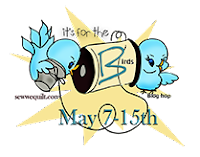 I can't wait to hear little tweets!! Had to get a new hard drive!! My hard drive died on my laptop!! Thank goodness it was still under warranty!! I got the new one today!! I'm so glad to be back!! My classes have been crazy and I had to borrow my 16 year olds laptop. What a mess that was. I have been working on a few new Halloween Creations!! I just love this pumpkin fabric!! 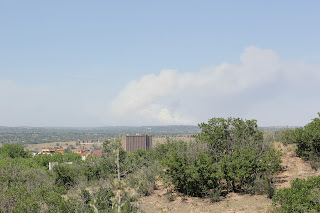 This same month last year there was a pretty bad fire on the west side of Colorado Springs now there is a bad fire on the very north edge of Colorado Springs in Black Forest. Close to 400 houses have been burned down and close to 10,000 people have been evacuated. I took these photos from the top of our street. 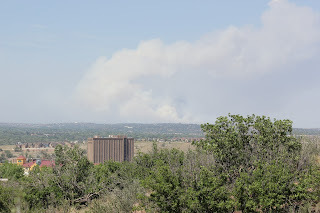 Depending on the wind the smoke changes direction. There is also a bad fire at the Royal Gorge in Canon City which is south of us but beyond the mountain so we can't get any photos of it. Its scary when its right in your community. I pray they get it under control. 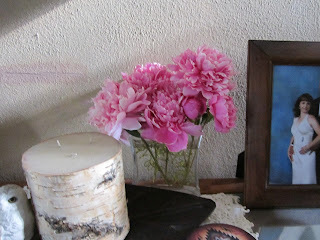 I cut a few peonies and brought them in before the blooms were gone!! 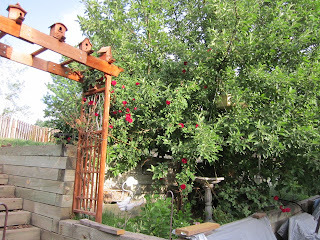 My rose bush beside the apple tree seems to be climbing up the tree. 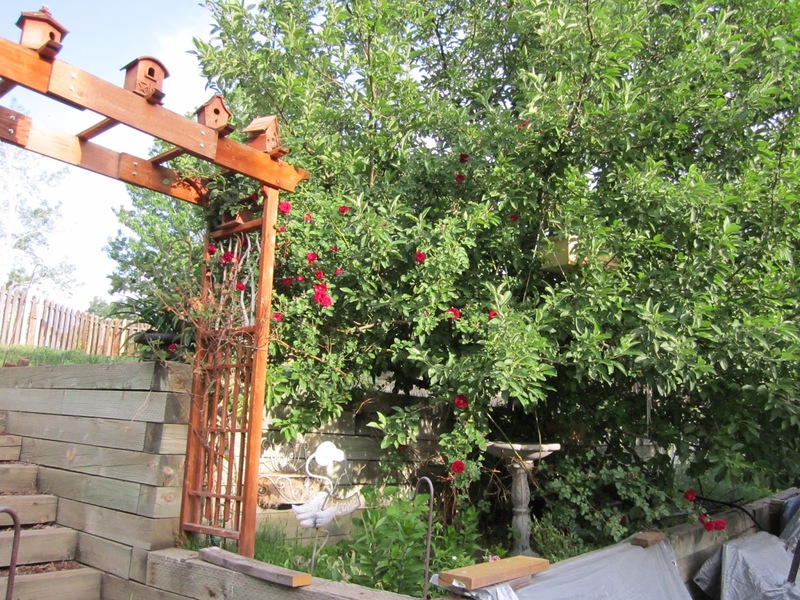 My apple tree didn't bloom this year I wonder if that late snow had something to do with it. 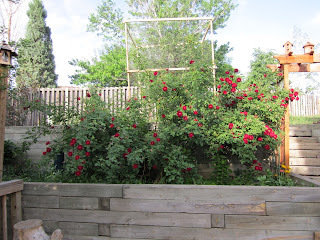 This is on the opposite side you can see the cherry tree up above behind the rosebush. I started working on some Halloween items!! 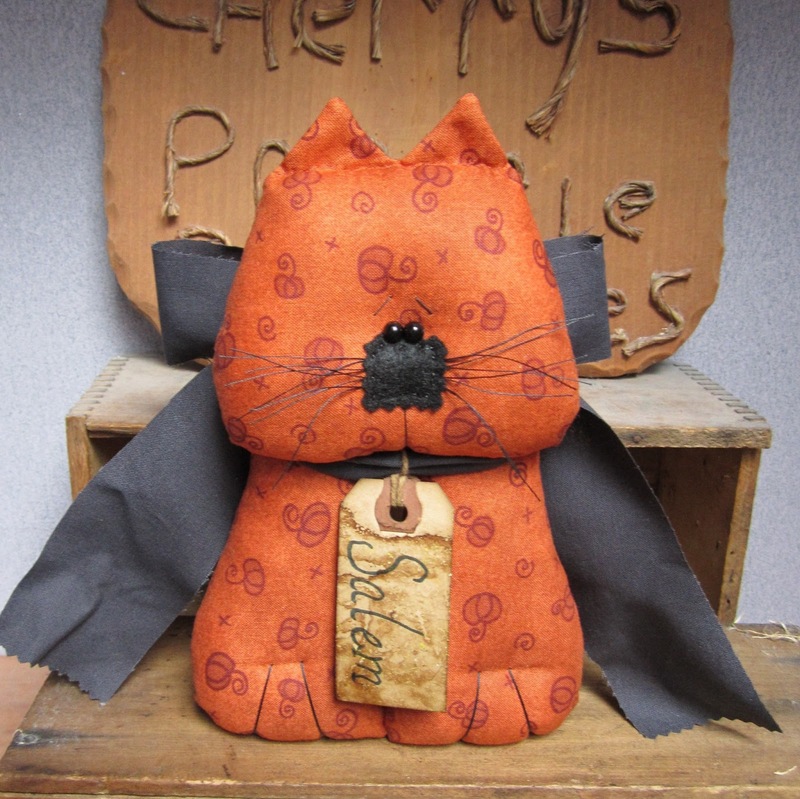 I love the pumpkins on this fabric and got a few different shades of the fabric for this year!! 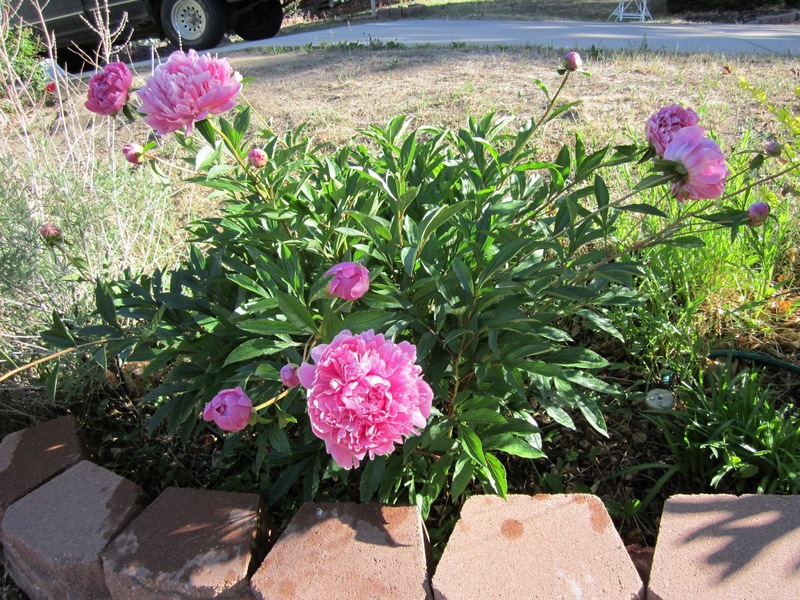 My Pink Peonies are blooming!! I just love when they bloom!! 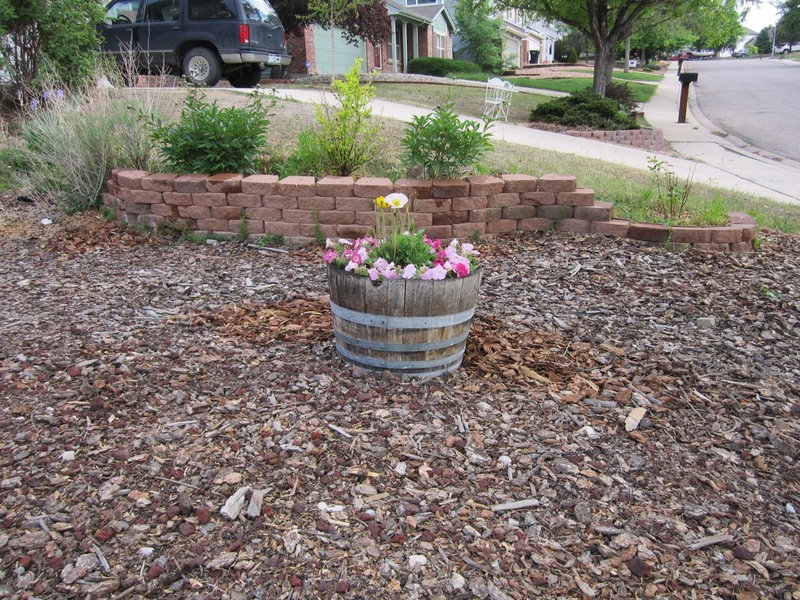 Front yard slowly getting started!! My peonies are in the back ground. 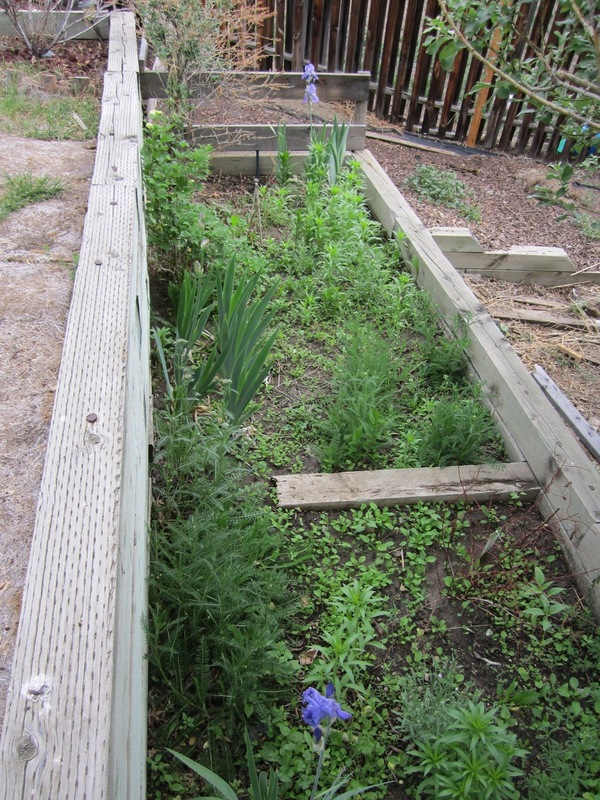 I can't wait for them to start blooming!! My wagon wheel is starting to bloom. 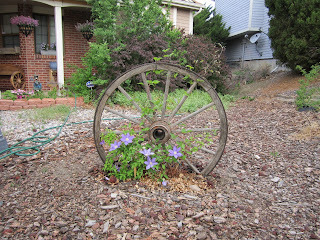 The purple Clematis is growing like crazy!! 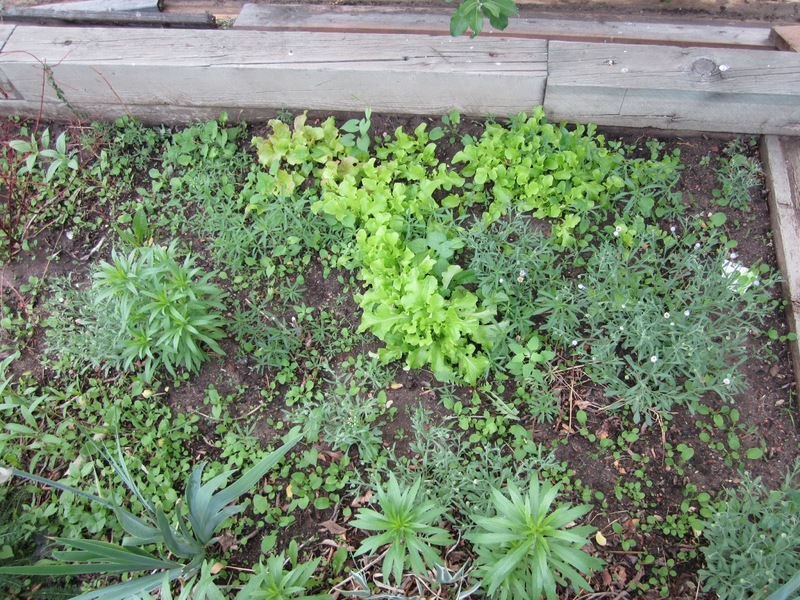 Ignore the hose I was watering!! 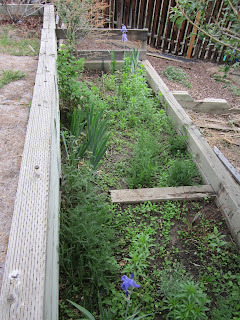 This is one side of my garden bed its finally starting to fill up!! 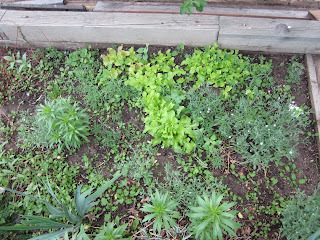 My lettuce is getting bigger its the light green leaves!! 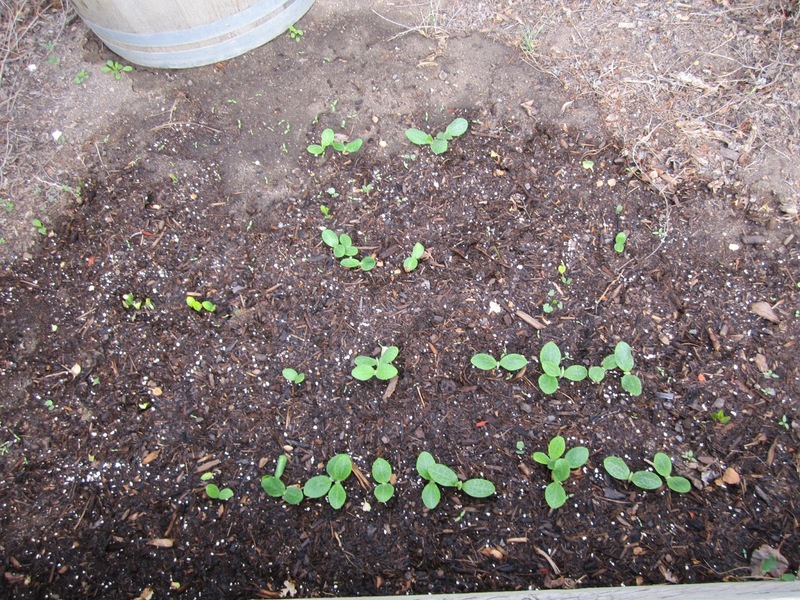 My sugar snap peas are finally sprouting!! Here are my squash plants finally poking through! !